A rapid loss of bugs, bats, and amphibians from our area is cause for growing concern. The full impact of this decline could be catastrophic and not so far into the distant future. A 2017 study chronicled a 75% decline in flying insects in Germany and another study in upstate New York found fewer insects smeared on windshields and splattered against license plates. While that’s great news if you hate washing your car, the reduction of insect impacts is probably a sign that there are fewer insects. Is Long Term Exposure to Pesticides a Threat? Amphibians too. Is there a connection? Insects and amphibians, bats, birds, and other mammals are all threads in an intricately woven ecological tapestry the complexity of which we still do not fully understand. Minimally, we know that biodiversity is essential to the long term health of our environment and our ability to produce food, but it’s not an exaggeration to say that the decline of species could have an apocalyptic impact on our world. We should come together as a society and increase research and awareness in this area. I have never seen any turtles in my area. I see no turtles in my area, but I before I used to see them. I see fewer turtles today than I used to see. I see the same amount of turtles. I see more turtles today than I used to see. 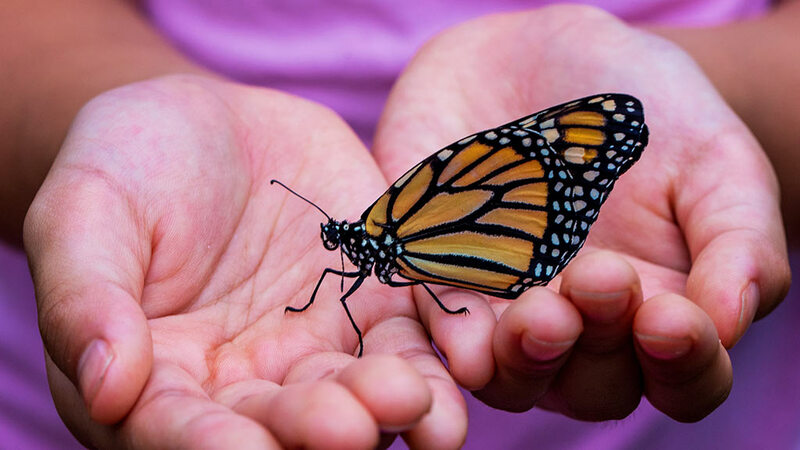 I never see monarch butterflies, but I used to see them. I see the same amount of monarchs than I always used to see. I see more monarchs now than I did before. I have never seen a monarch butterfly. I have never seen a bat. I never see bats now, but I used to see them. I see fewer bats today than I used to. I see the same amount of bats today as I always have. I see more bats today than I used to see before. There are fewer bugs squished on it than there used to be. There are the same amount of bugs squished on it as there always were. I can't answer this question because I don't drive. I never see ticks on my pet or me. I never see ticks on my pet or me, but I used to. I see fewer ticks on my pet or me than I used to. I see the same amount of ticks on my pet or me as I always have. I see more ticks on my pet or me than I used to. I don't know if there are more or fewer ticks because I use tick prevention. I have never seen a frog. I never see frogs, but I used to. I see fewer frogs today than I used to see. I see more frogs today than I used to see. I see the same amount of frogs as I always used to see.